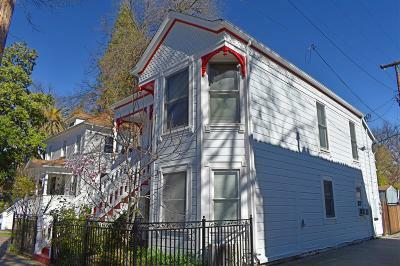 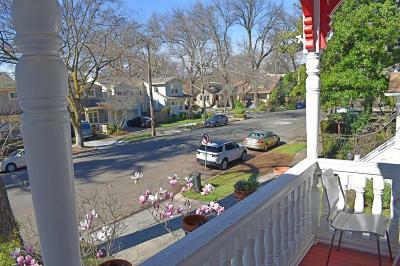 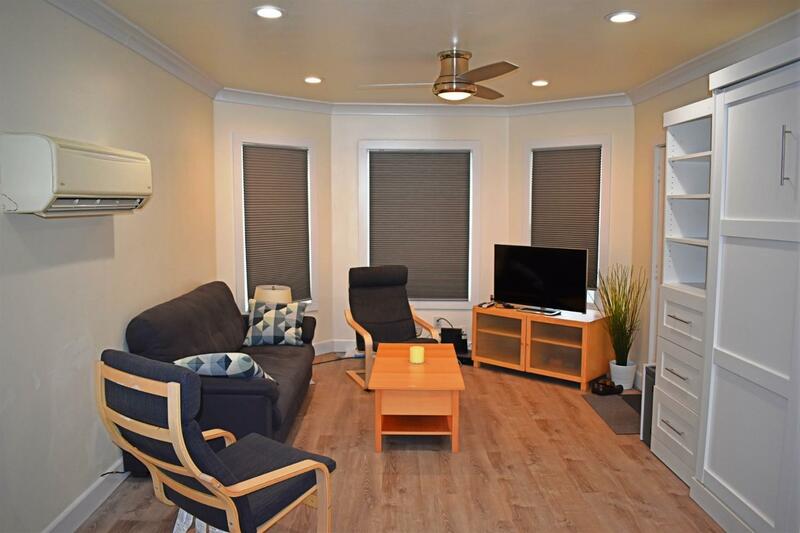 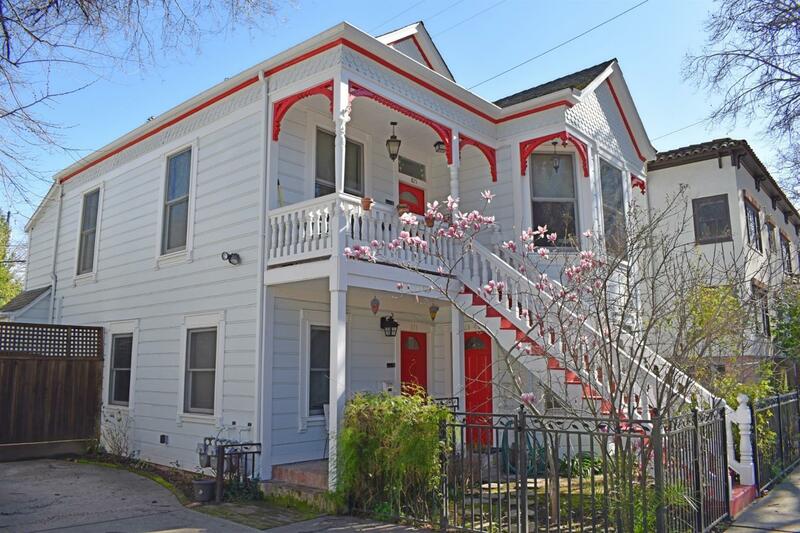 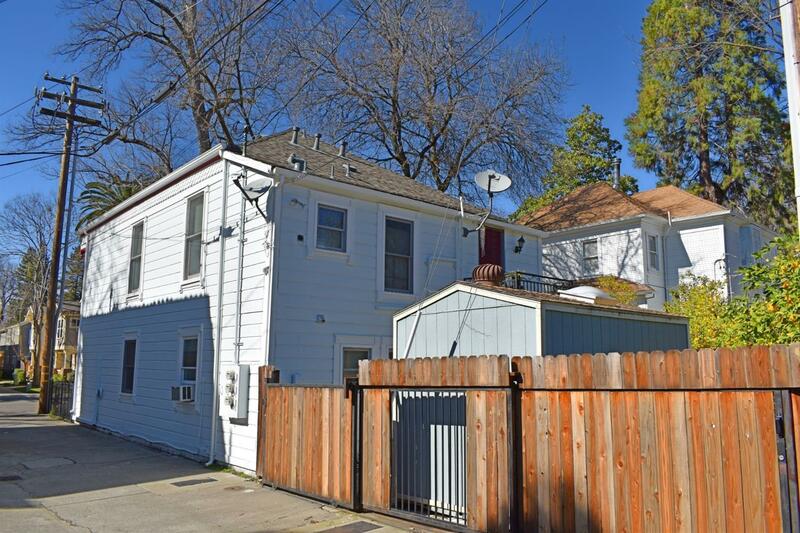 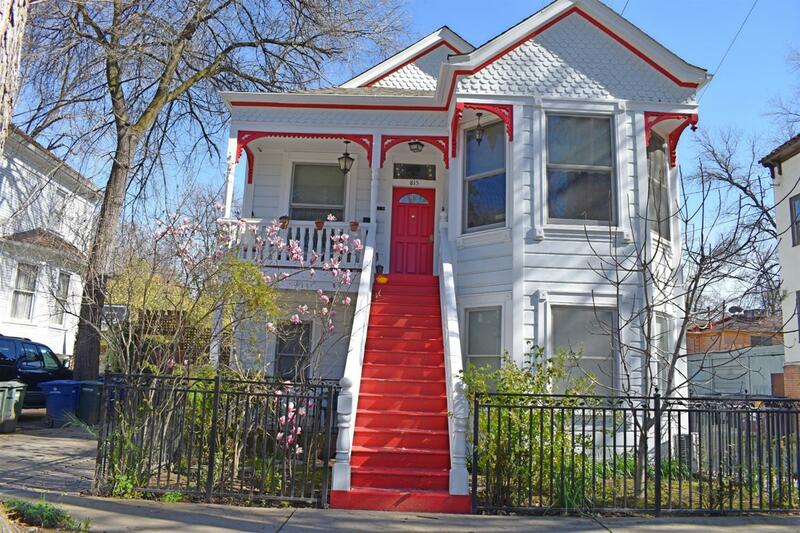 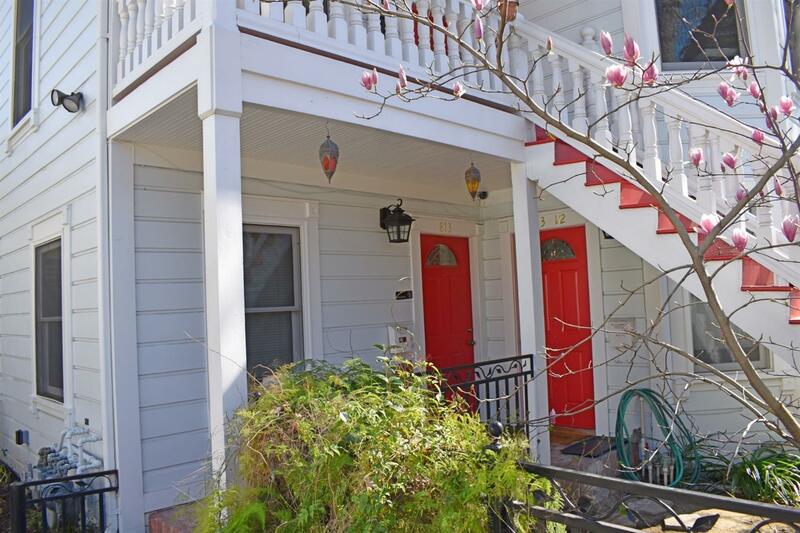 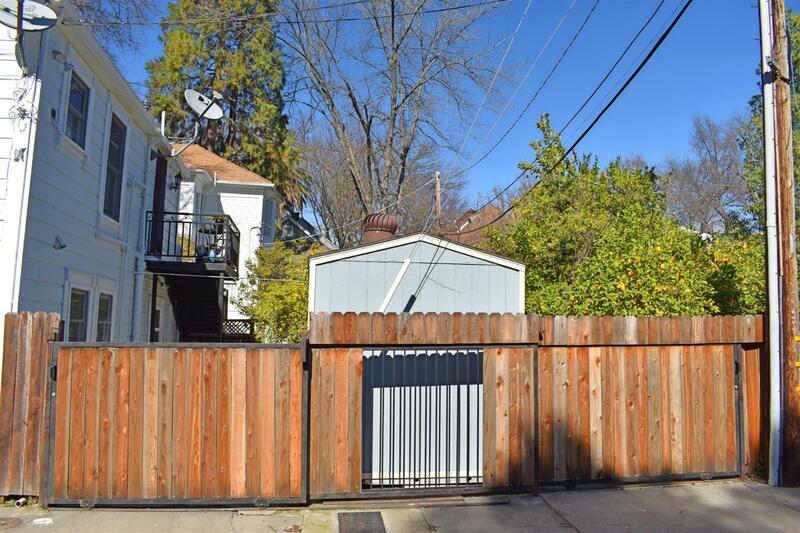 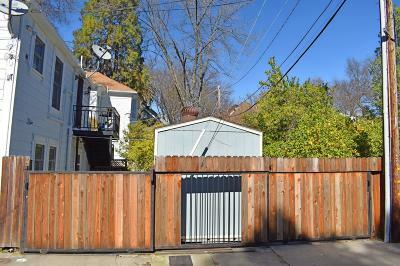 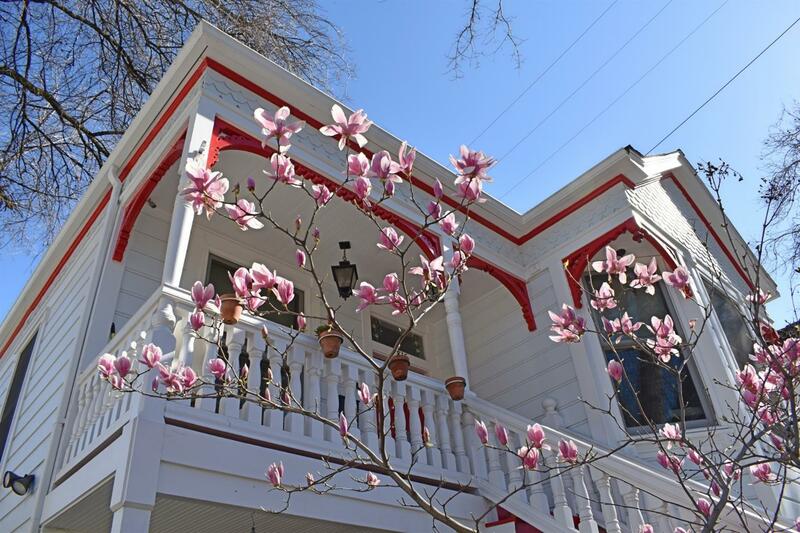 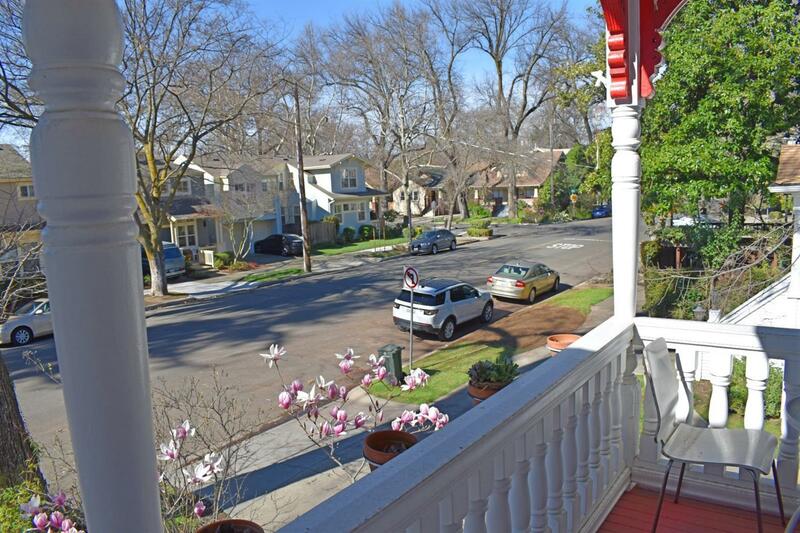 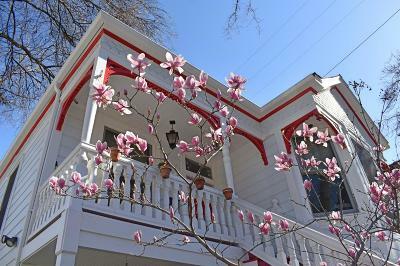 Just renovated in 2019 Trophy Victorian triplex in the heart of Midtown Sacramento. 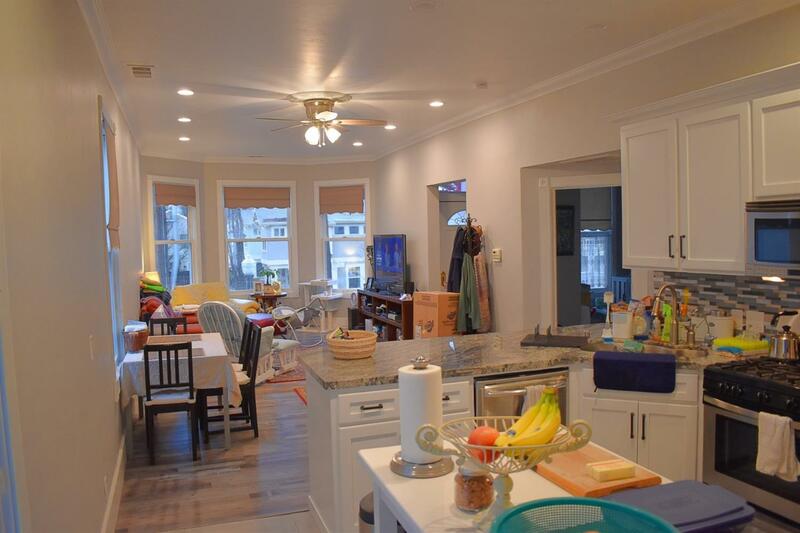 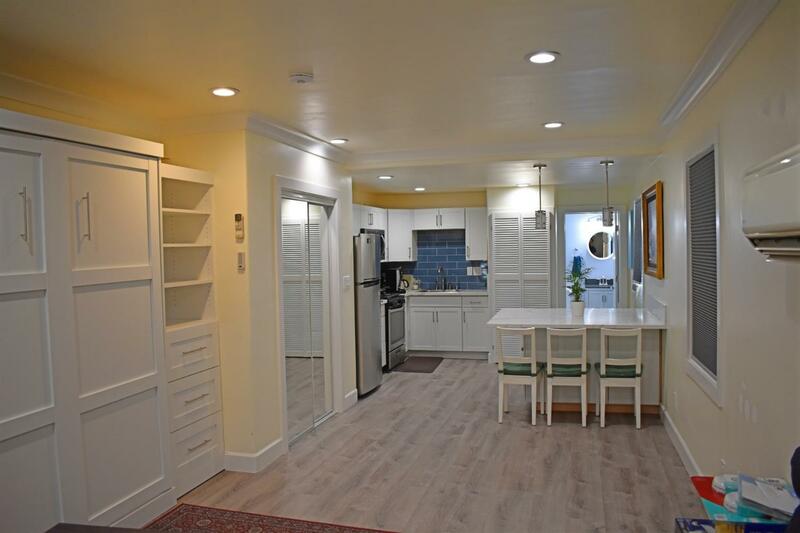 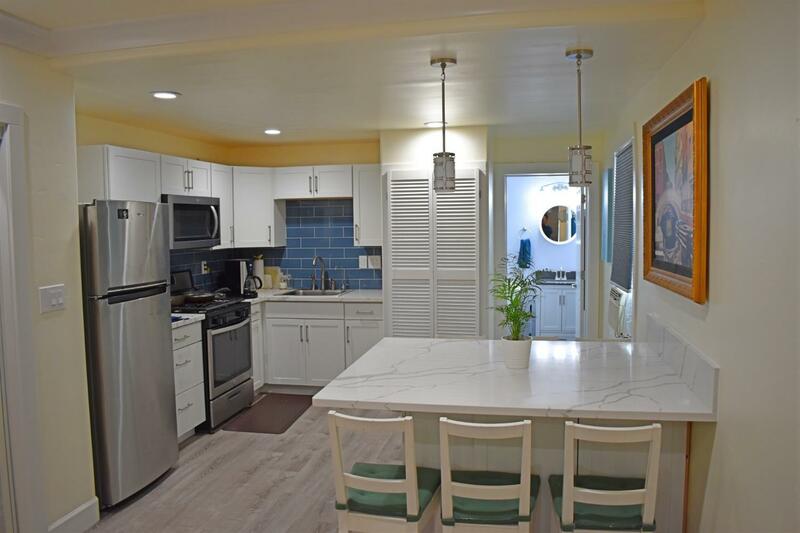 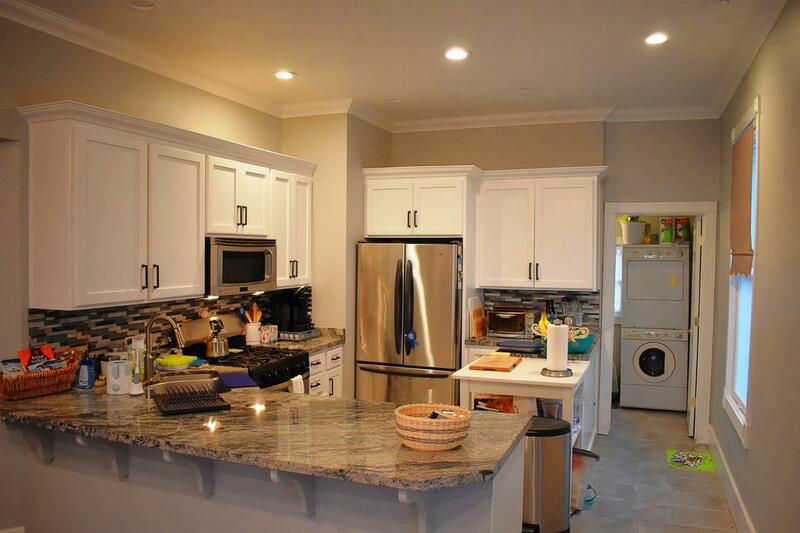 This tastefully remodeled triplex features a stunning two-bedroom/ one and a half-bathroom upstairs unit filled with designer touches, along with two darling remodeled one-bedroom/ one-bathroom units downstairs. This immaculately well-kept building has been occupied by the owner since 2004 and is expandable to 4 units according to county use code & land use description. This is a very rare opportunity for rental income or live-in with cash flow at this trophy location.